2.Cool Cute header makes this bubble gun even more fun, the printing can be customized. 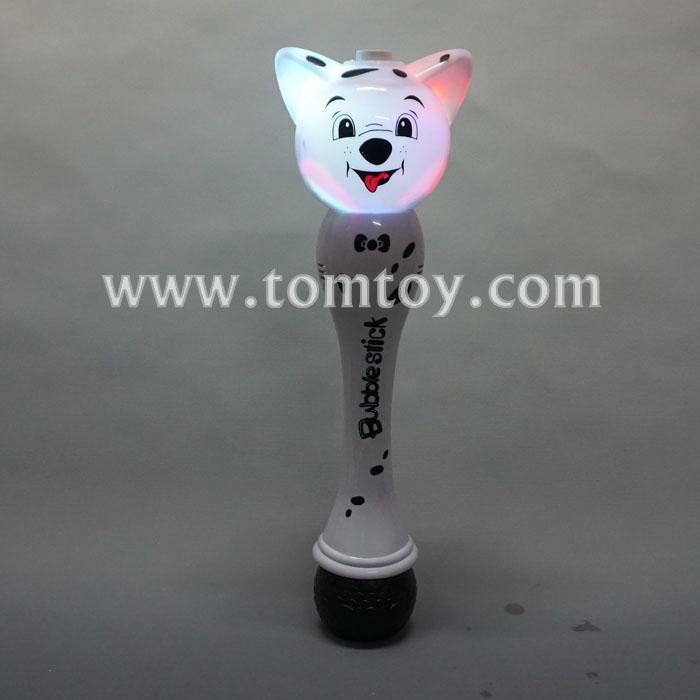 4.Multicolor LED light from fox head comes out bubbles. The bubble gun will brightly light up as you are shooting bubbles. Looks very cool at night!